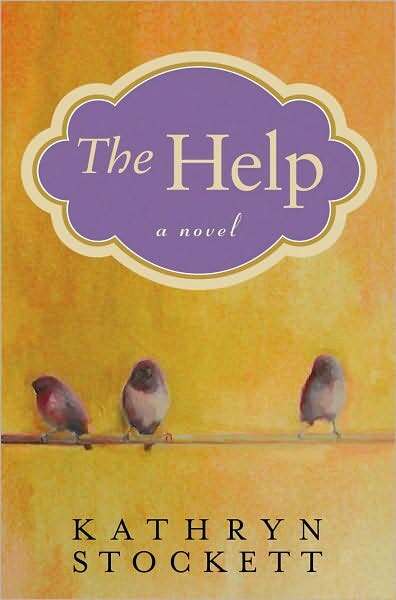 ...is this book called "The Help" by Kathryn Stockett. Have you read it? This book was sitting idly around my house on loan from a friend who had recommended it, and it wasn't until it was assigned at my own book club that I picked it up and started reading. 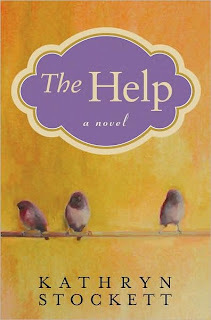 Now, my rebellious streak usually dictates that if something is very popular I give myself some distance from the hype just to survey the hubbub, and so I had been successfully ignoring "The Help" on my shelf until I was cornered by my fear of the book club gals and gave in. And I loved it. 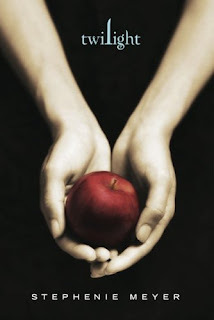 It was a bit sobering, and scary, and heartening, and disappointing, and amazing all at once. When I told Marcos the plot to try and sell him into reading the book, I choked up while describing a particularly poignant part, and my sensitive husband took one good look at me and said, "I think there are too many emotions in that book for me". I am not the sensitive one of us two, and if it did that to me, I think he's afraid of what the story might do to him. To summarize, this book is about the incredibly complex relationships between white women and their black maids in 1960s Mississippi, and I don't know if it's because I live in the South now, but this story really meant something to me. When I see how things were just a generation or two ago in this corner of the country, it helps to explain what I see today. And warning: you may end up thinking in Ebonics by the end of the book. 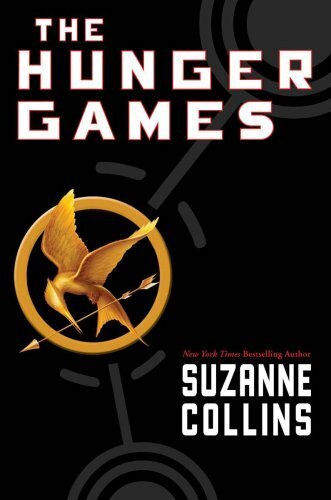 And then there is "The Hunger Games" by Suzanne Collins. Both Marcos and I just finished the second book in the series and are eagerly awaiting the release of book three in August. 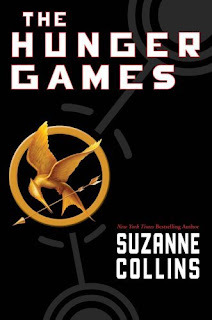 Suzanne Collins is a fabulous writer, and weaves a very smart storyline into a highly fictionalized, technologically advanced and twisted future of America. Another great read for summer months! I'm glad you liked The Hunger Games. Good luck with Twilight! It took until Chapter 10 (I think) before I was really "in" to the Twilight storyline. But I still loved the overall story by the end of the series! Good luck! Another great book is The Art of Racing in the Rain. I have recently been re-reading some of the classics too. Little Women, Treasure Island, and The Jungle by Upton Sinclair.